Demo cd design for Dj Lonewolf. 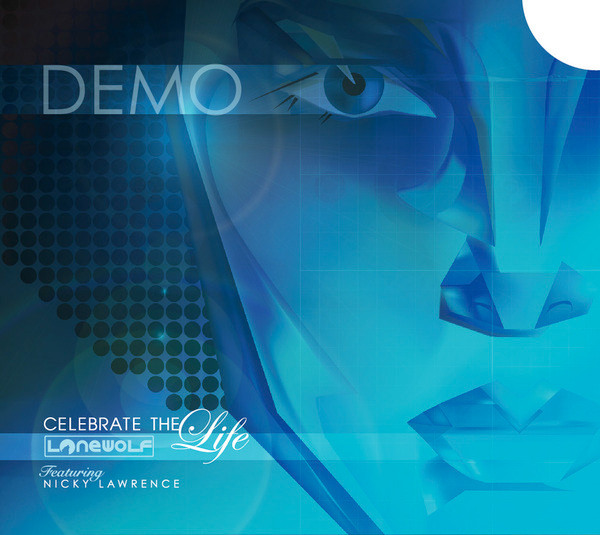 Dj Lonewolf launched a demo that required packaging that matched his outstanding single "Celebrate the Life" featuring Nicky Lawrence. He wanted a modern take on 70's blacksploitation star Pam Grier. 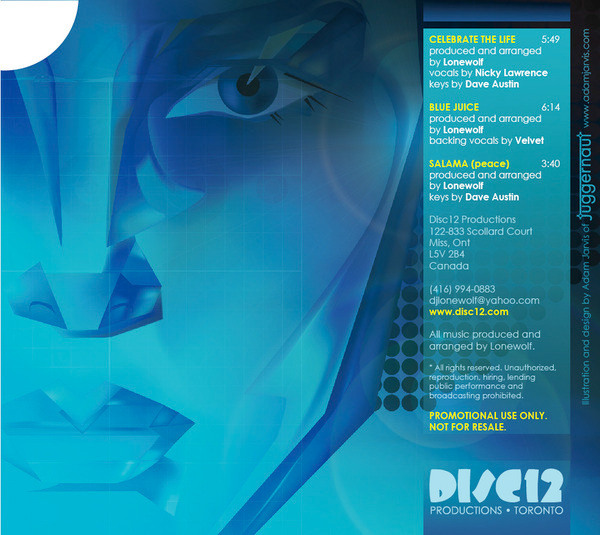 The cd design featured a unique push button release represented here by the semicircle in the corner.